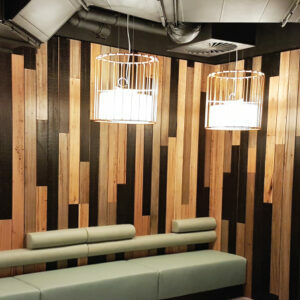 Worldwide Timber Traders have a well rounded selection of timber flooring products that will meet your needs and project budget. 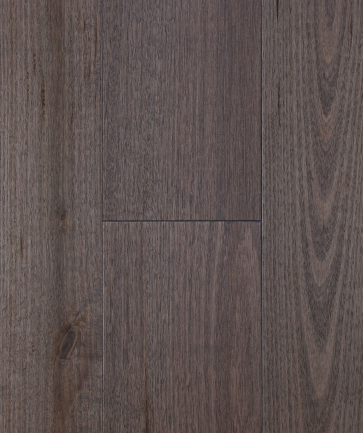 Fall in love with ASH Engineered Hardwood Flooring, an attractive, world-class product with a stunning architectural appearance. 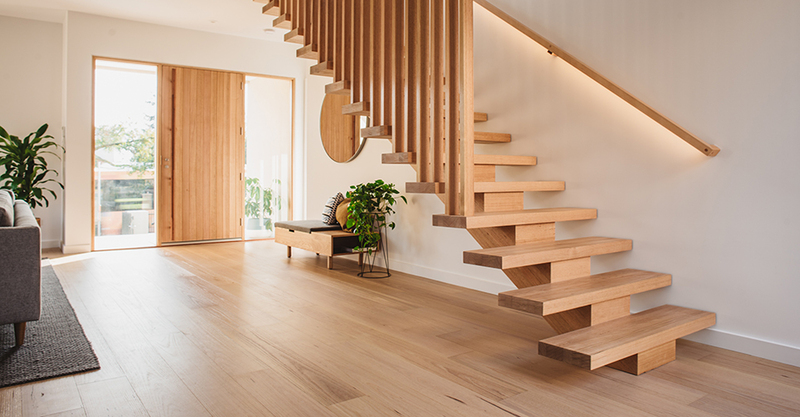 Or, explore the natural, earthy, beautiful timber flooring from Boral™, who have been developing and perfecting their wood products for well over a century. 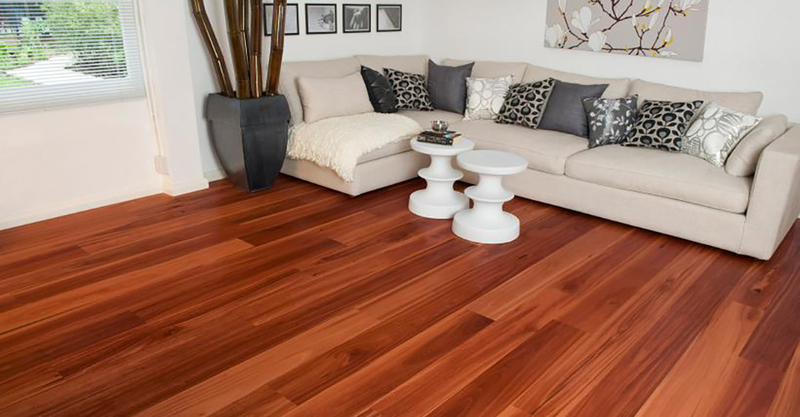 To find out more, contact us now on (08) 9418 3222 or scroll down to explore our Timber Flooring products. 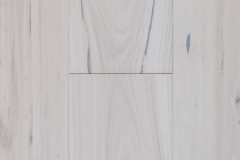 Australian Oak engineered hardwood flooring is the combination of a beautiful hardwood floor, a hard wearing coating and a super stable substrate. 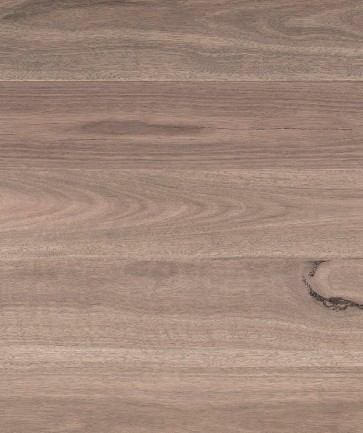 Manufactured to the quality you’d expect from Australia’s largest hardwood mill, the resulting product is a floor of stunning architectural appearance that increases stability and offers quick installation. 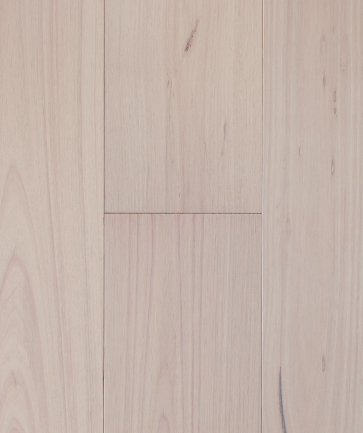 Australian Oak engineered hardwood flooring is made from a combination of regrowth and plantation hardwoods, with a huge benefit in that a less experienced tradesperson is capable of laying a floor with minimal risk of movement after installation. 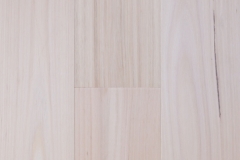 Contact Worldwide Timber Traders now on (08) 9418 3222 or read on to find out more about ASH engineered flooring. 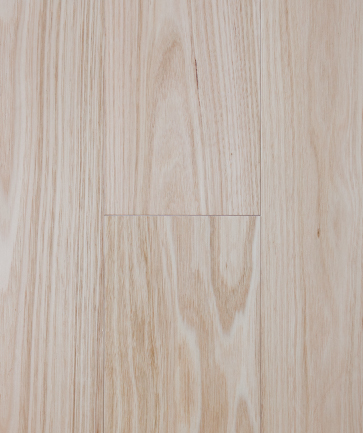 *Boral engineered flooring is not recommended for use in wet areas including bathrooms and laundries. 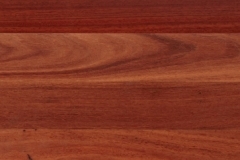 • Available in two beautiful Australian hardwood species : Spotted Gum and Blackbutt. 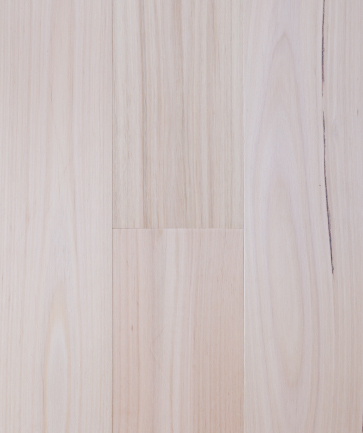 • No mess and fumes from sanding and finishing. 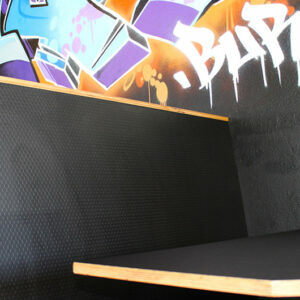 • Low sheen high quality European UV cured acrylic lacquer. 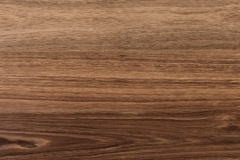 • Minimum 100 gsm film build, for better wearability. 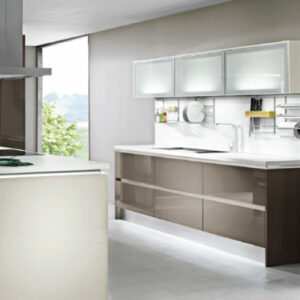 • Easy installation over multiple surface types. 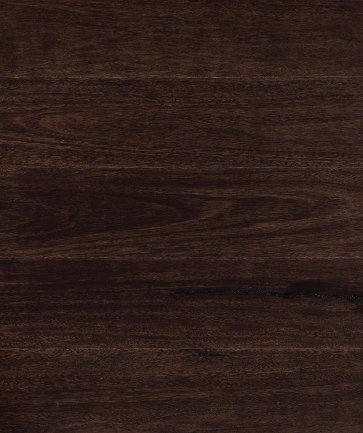 • Features the Uni-clic Locking System on all 4 sides. 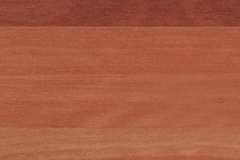 • Unique colour and grain variations to suit any requirements. 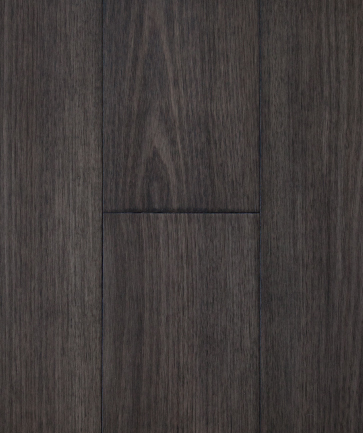 • Graded to AS2796.2 Standard and better. 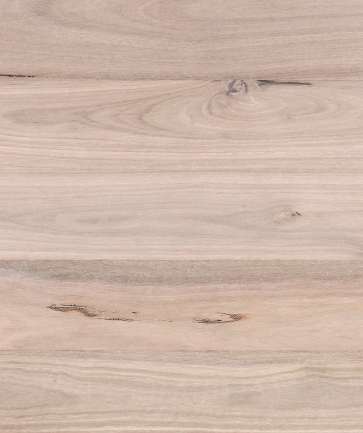 Grading represents the visual characteristics of the timber and has no influence over structural qualities. 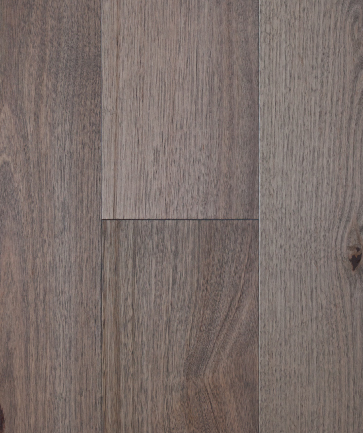 Boral metallon™ engineered flooring is not graded for colour variation or grain patterns as they form part of the natural beauty of hardwood timber flooring. 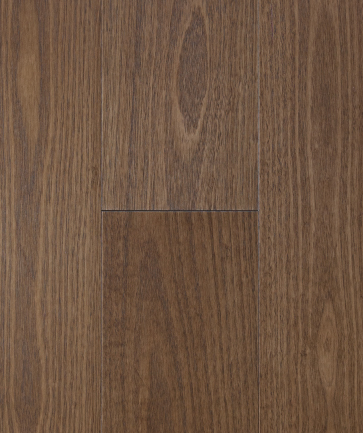 Boral metallon™ engineered flooring is graded to AS 2796.2 Standard & Better. 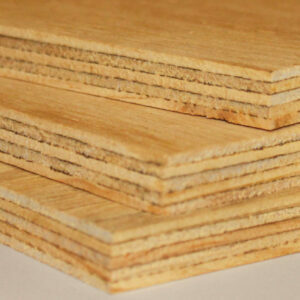 Supplied as random lengths: From 600 up to 1,820 (6 boards per box). 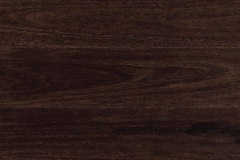 Boral tongue and groove solid strip flooring is precision-milled, providing a wear layer that can be refinished many times over, providing a lifetime of enjoyment. 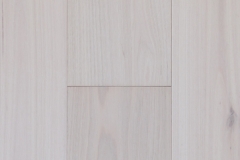 It is manufactured with a tongue and groove profile that is also end-matched for a tight board-to-board fit and has the structural strength to be installed by nailing directly onto joists, battens or under-ply over concrete using secret or top nailing methods. 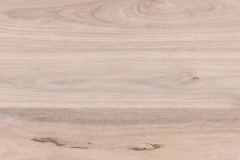 Boral Timber has produced an installation procedure for secret fixing wide boards, board widths of up to 130mm can be secret nailed into the tongue for a smooth and clean finish. 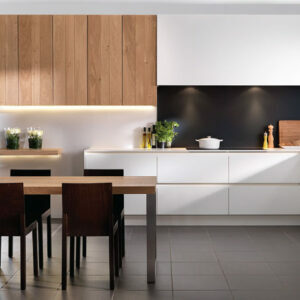 See the Product Installation Guide for further details. 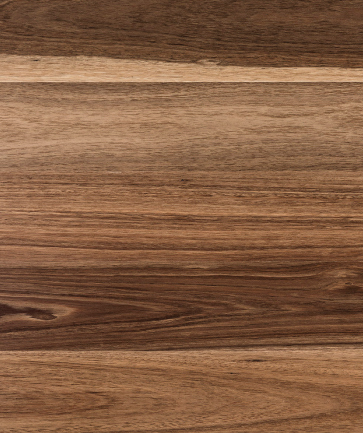 It is recommended that an experienced professional timber flooring contractor handles the installation as well as the sanding and finishing of a new hardwood timber floor. 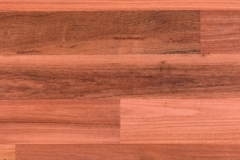 • Boral 19mm solid strip flooring is available in a wide variety of Australian hardwood species with a range of Janka (hardness) ratings. 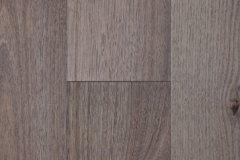 • The profile consistency across the entire 19mm solid strip flooring range provides mixed board width design options and multi-directional board laying. 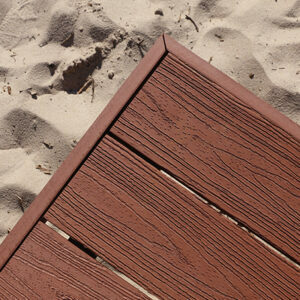 • The tongue and groove design includes a structural secret nail pocket designed to seat boards better. 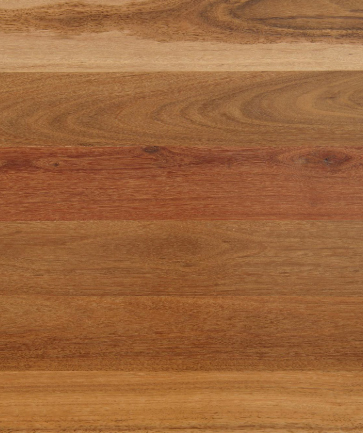 • Blackbutt and Spotted Gum have a natural fire resistance. 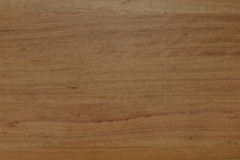 Their fire retarding properties, make them suitable for use in many bushfire prone areas under Australian Standard AS3959. 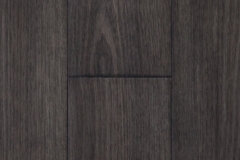 • Boral 19mm solid strip flooring can handle foot traffic as soon as it is laid, allowing for other trades on the job before a final sanding and application of the finish. 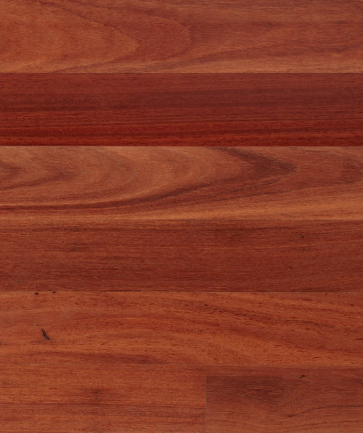 • Solid hardwood floors are excellent for asthmatics as they do not harbour dust mites or other allergens. 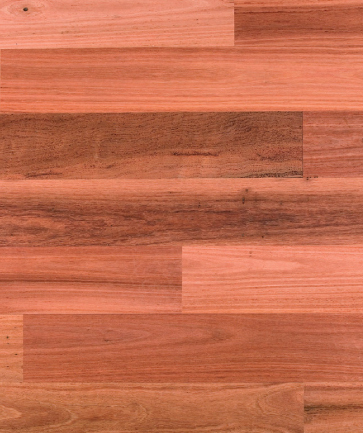 • A timber sub-floor gives easy access to the underfloor for plumbing or ducted heating, or to repair wiring. 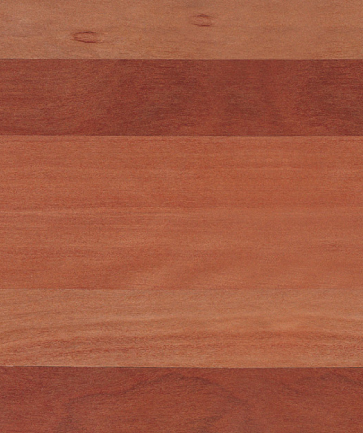 • Timber is one of the world’s few truly renewable resources. 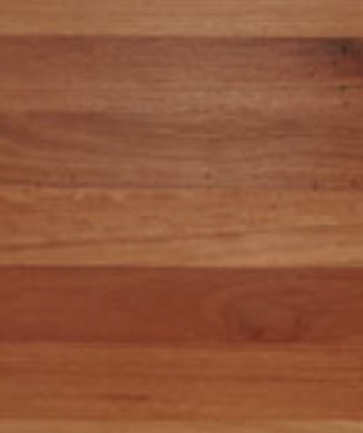 • Building a sustainable future – Boral Timber hardwoods have full Chain of Custody certification aligned with the Australian Forestry Standard (AFS). 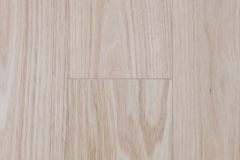 Boral 19mm solid strip flooring is available in four grades. 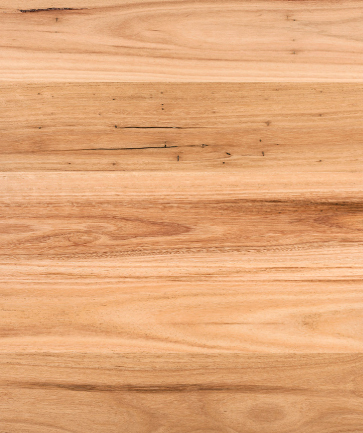 Boral Timber Flooring meets Australian Standards and uses the aesthetic Boral Timber grading system. 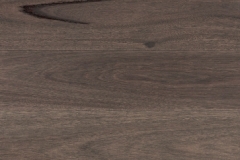 Grading is distinguished by selective gum veins, spirals, burls, insect trails and other natural features that give timber floors a unique character, as individual as a signature. 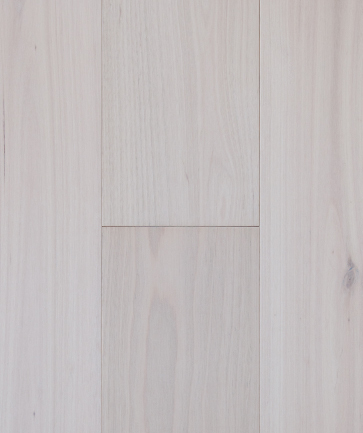 Boral Timber Flooring is not graded for colour variation or grain patterns as they form part of the natural beauty of timber flooring. 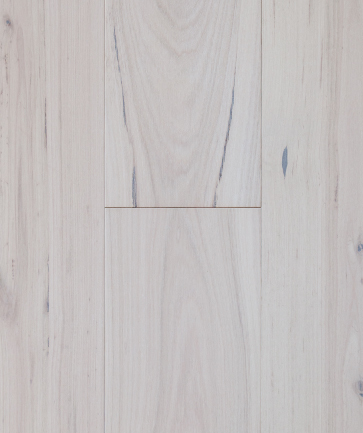 • Classic Grade – A subtle feature grade of timber flooring that provides a low level of natural features. 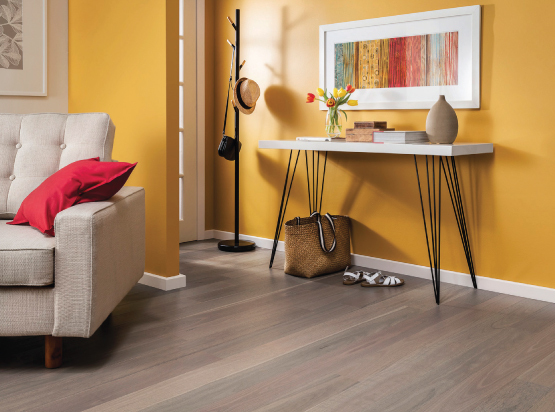 The low levels of natural feature present the floor with a uniform look that is best suited to modern, minimalist styles. 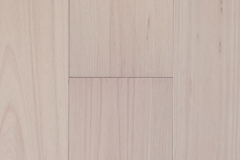 • Australiana Grade – Graded to include the most interesting and moderate natural features to enhance the look of a timber floor. 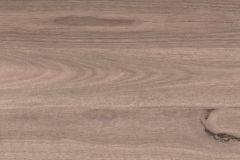 • Standard and Better Grade – Carefully graded to include the most interesting and moderate features of Australiana grade flooring. 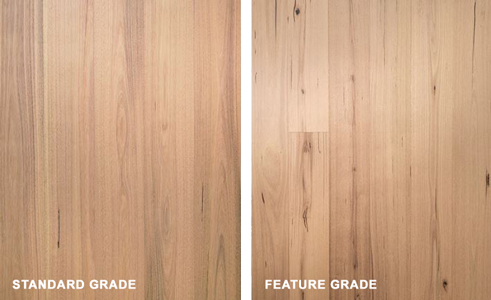 This grade offers a minimum level of natural features best suited to a modern style. 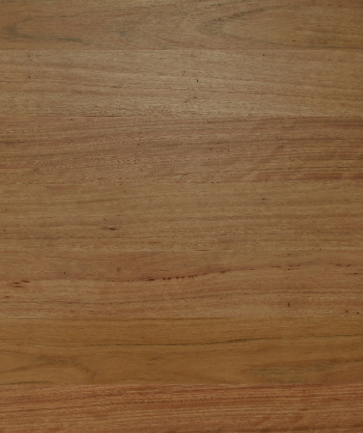 • Natural Grade – Boral Timber’s rustic grade displaying a high level of natural features. 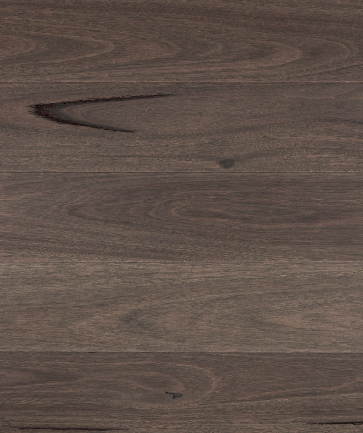 This grade offers a unique, aged look with extenuated natural features and is well-suited to both commercial interiors and traditional decors. Note: The availability of some species is state specific and not all species are available in all grades. Some additional species may be available on request. 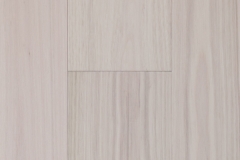 Boral Overlay solid strip flooring has been developed for those who love the style and warmth of a solid timber floor, but don’t have the traditional bearers and joists subfloor structure. 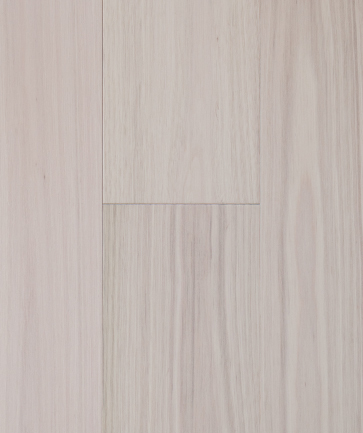 Boral overlay is designed to be laid and glued directly over a structural surface such as concrete (80mm width only), plywood or particle board, making great supported for the precision milled 13 & 14mm thick flooring strips. 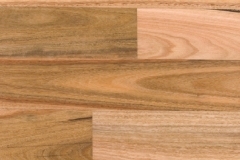 Boral Timber has a variety of quality underlays, such as Boral 2mm and 4mm underlay that can be installed with an overlay timber floor to provide a range of quality flooring solutions. 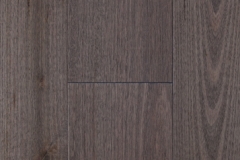 • Ideal for installing in ground floor renovations over a concrete slab or second storey refurbishments where carpet has been removed and subfloor is still in place. 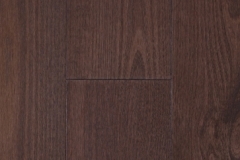 • Boral Overlay flooring still offers the same depth of wear (top layer thickness) as traditional 19mm flooring. 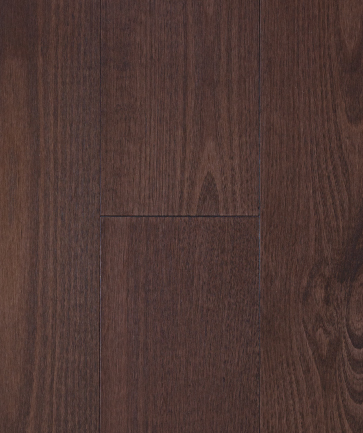 This allows for a number of refinishes over the lifetime of the floor. 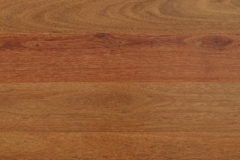 • Blackbutt and Spotted Gum have a natural fire resistance. 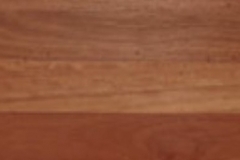 Their fire retarding properties, make them suitable for use in many bushfire prone areas under Australian Standard AS3959.***. 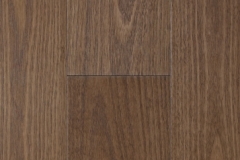 Boral Overlay solid strip flooring is available in four grades. 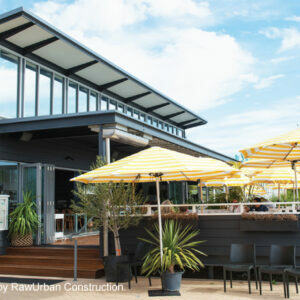 Boral Timber meets Australian Standards and uses the aesthetic Boral Timber grading system. 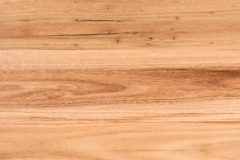 Grading is distinguished by selective gum veins, spirals, burls, insect trails and other natural features that give timber floors a unique character, as individual as a signature. 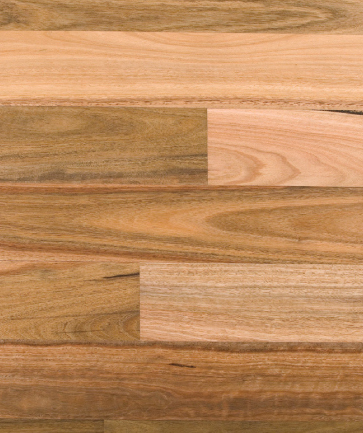 Boral Timber is not graded for colour variation or grain patterns as they form part of the natural beauty of timber flooring.